Hudson County Prosecutor Esther Suarez announced that an arrest warrant has been issued in connection with the May 26, 2016 murder of Tyrell Franklin and the attempted murder of Tavon Rush. 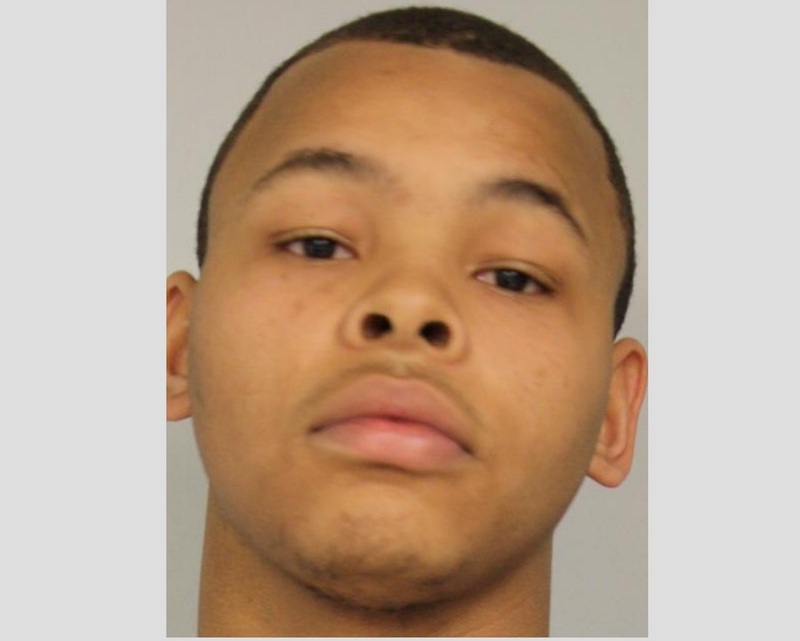 On August 9, 2016, an arrest warrant was issued for Quashawn J. Jackson, age 20, of Jersey City, charging him with Murder in violation of N.J.S.2C:11-3A(1)(2), a first degree crime; and attempted murder in violation of N.J.S.2C:5-1A(1) and N.J.S.2C:11-3A(1)(2); and several related firearm offenses. Jackson’s last known address was on Wegman Parkway in Jersey City. On May 26, 2016, at approximately 11 p.m., Jersey City Police were dispatched to the area of Stegman Street and Bergen Avenue in Jersey City on a report of a shooting. Upon arrival, police found a victim, Tyrell Franklin, age 28, of Jersey City, in Audubon Park with an apparent gunshot wound to the upper part of his body. Franklin was pronounced dead at the scene. Anyone with information as to the current whereabouts of Quashawn J. Jackson is asked to contact the Hudson County Prosecutor’s Office Homicide Unit at (201) 915-1345 or leave an anonymous tip on the Hudson County Prosecutor’s Office official website at http://www.hudsoncountyprosecutorsofficenj.org/homicide-tip/. All information will be kept confidential. Jackson should not be approached and he should be considered armed and dangerous. A photograph of Jackson is attached.